Sign-up and receive Property Email Alerts of Residential New Developments in Ajah Lagos, Ajah. 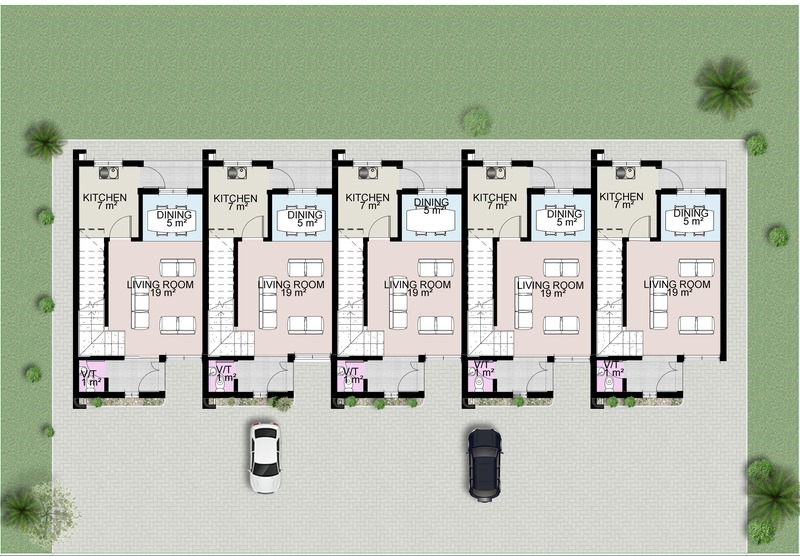 The Urban Shelter Estate Ajah is a planned family home, designed to give comfort and felicity. The estate is on a 3.7 hectare land in the fully functional Abraham Adesanya Estate along the Lekki-Epe express way. The estate has a total of 185 units of Six exceptionally designed house types namely; 1-bedroom apartments, 2-bedroom apartments, 3-bedroom apartments, 2-bedroom terraces, 3-bedroom terraces, and 4-bedroom semi-detached duplexes. These houses are targeted at providing a good standard of living for you and your family. 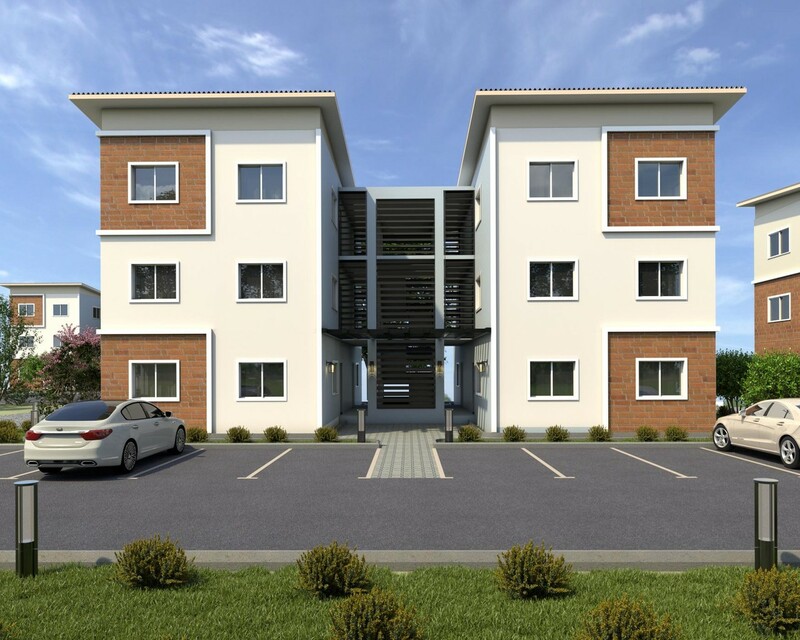 The Urban Shelter Estate Ajah, promises to be an exquisite and eco-friendly residence that gives its owners a sense of inclusion and modern-day communal living.